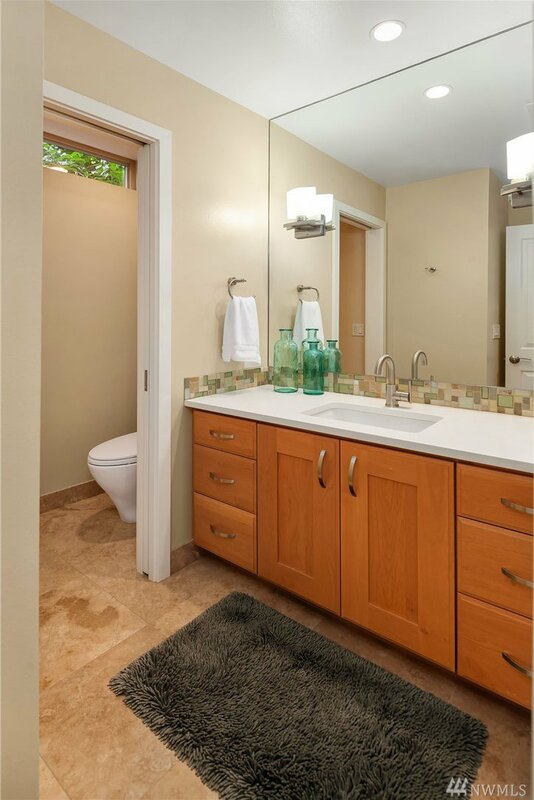 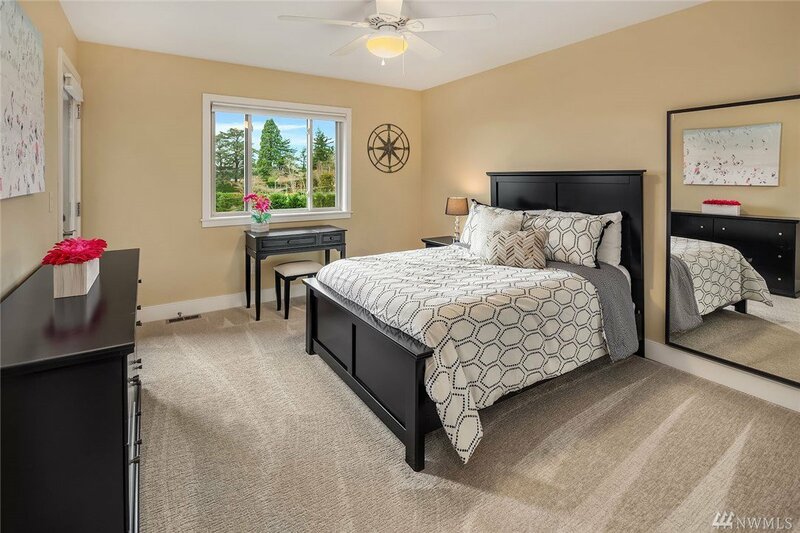 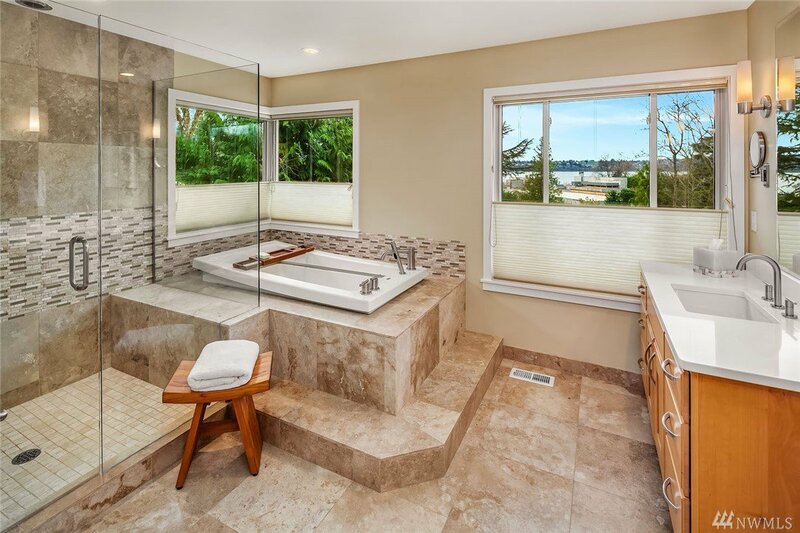 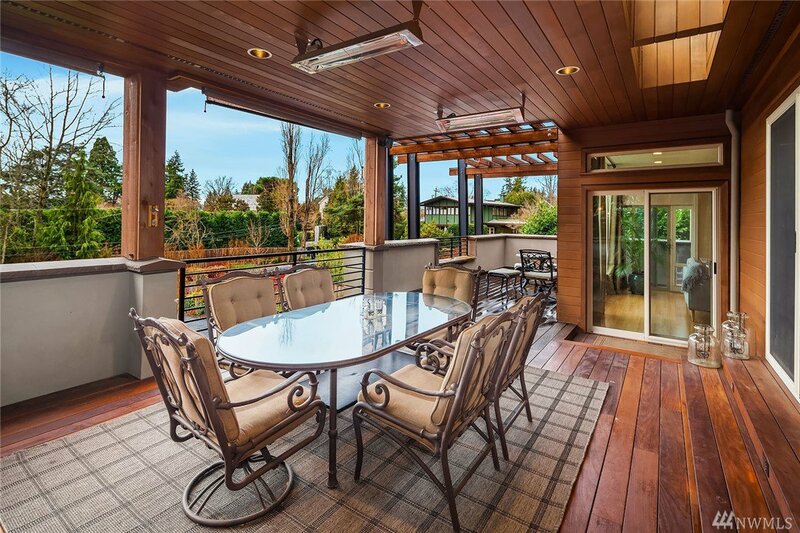 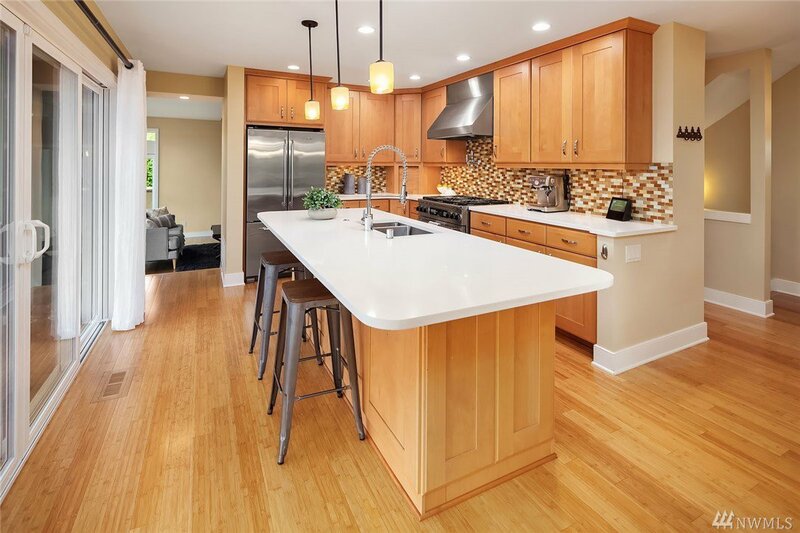 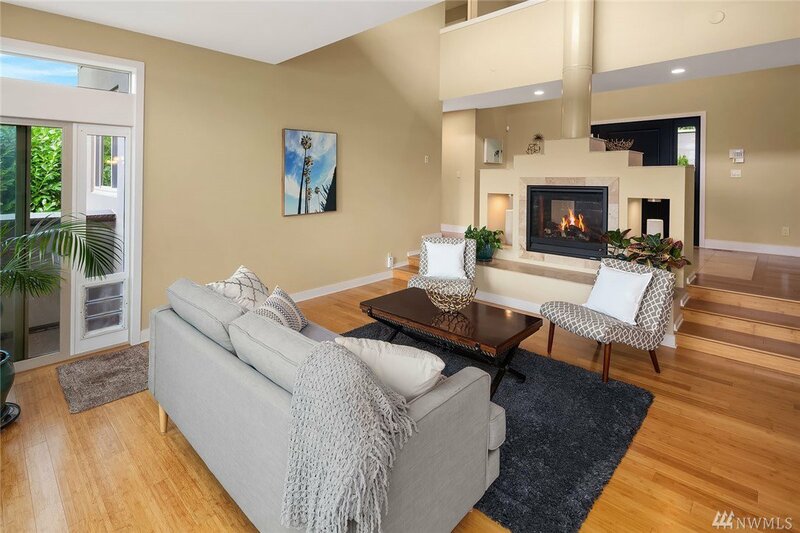 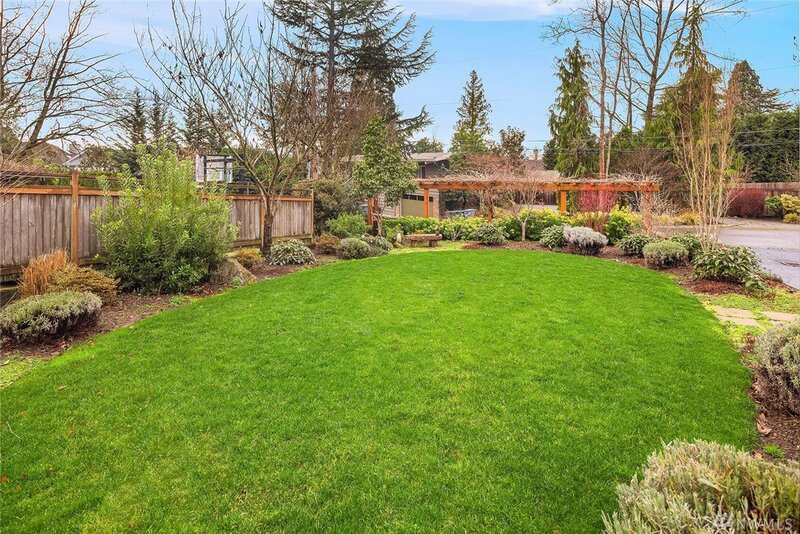 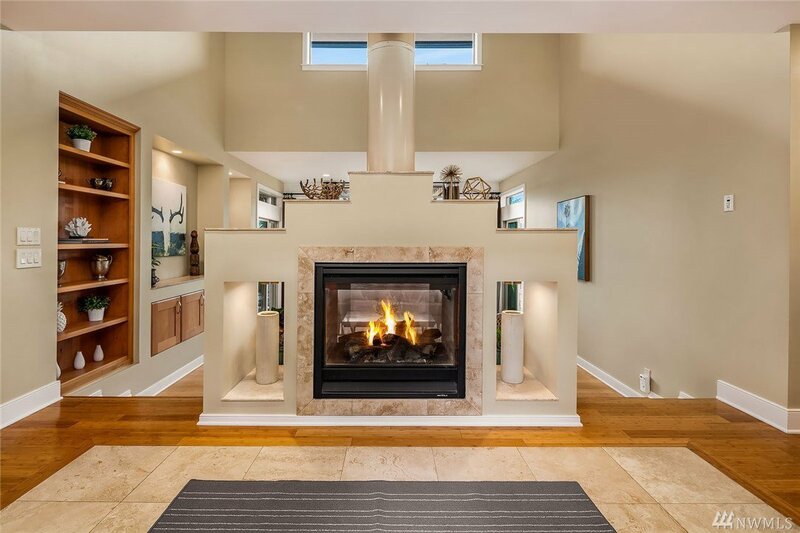 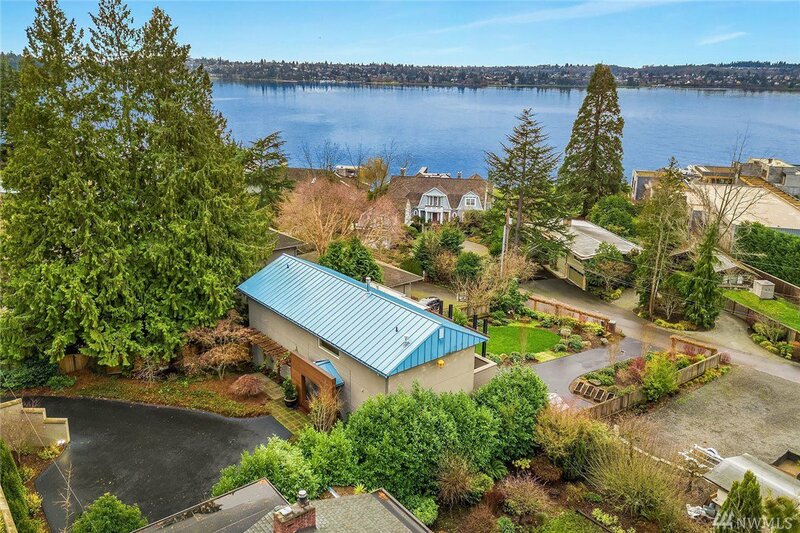 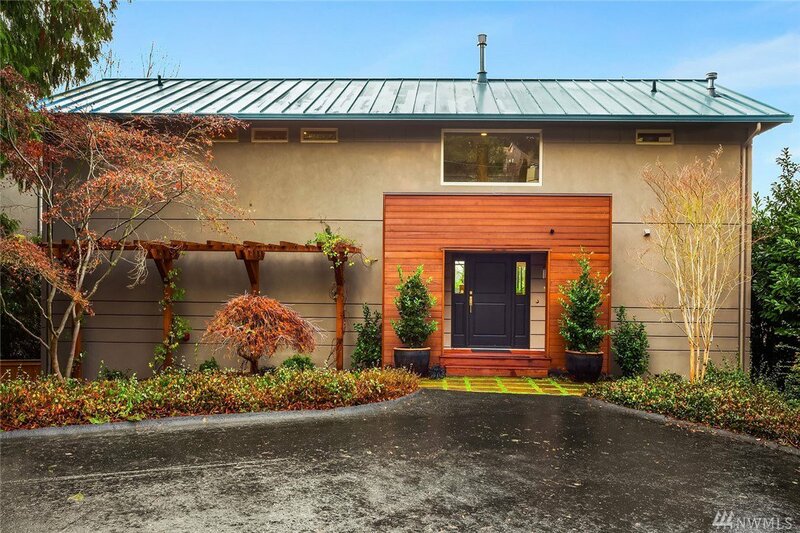 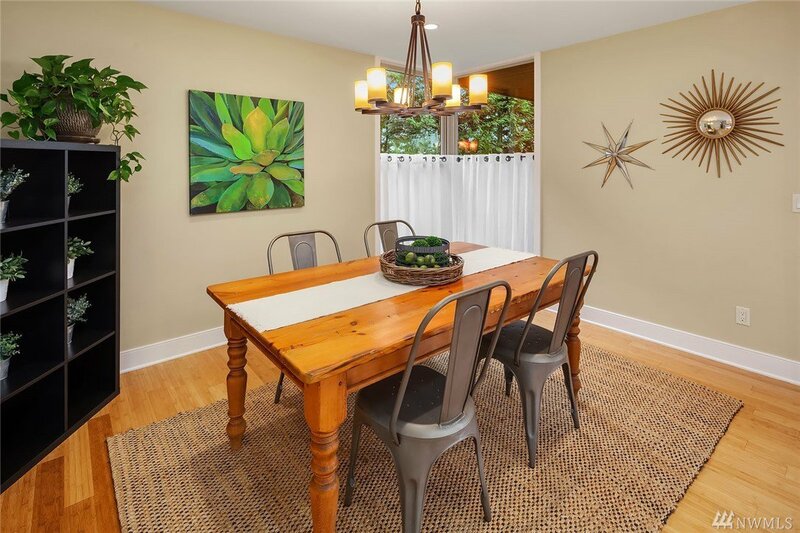 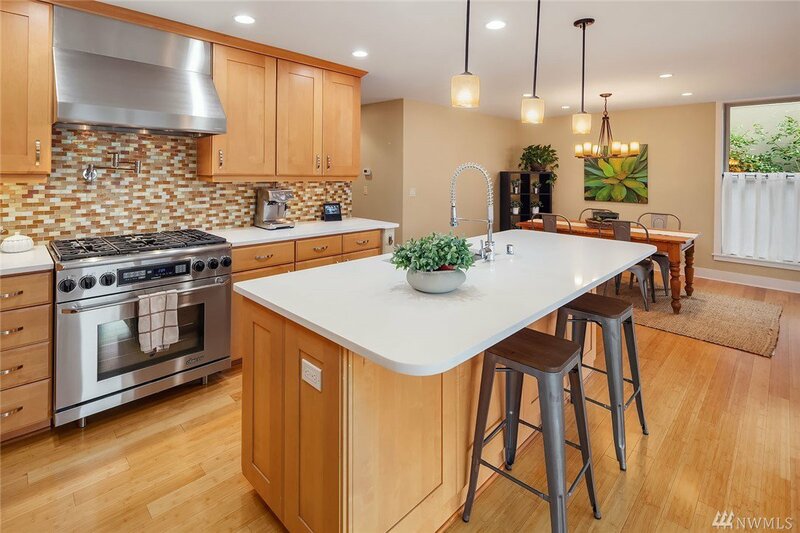 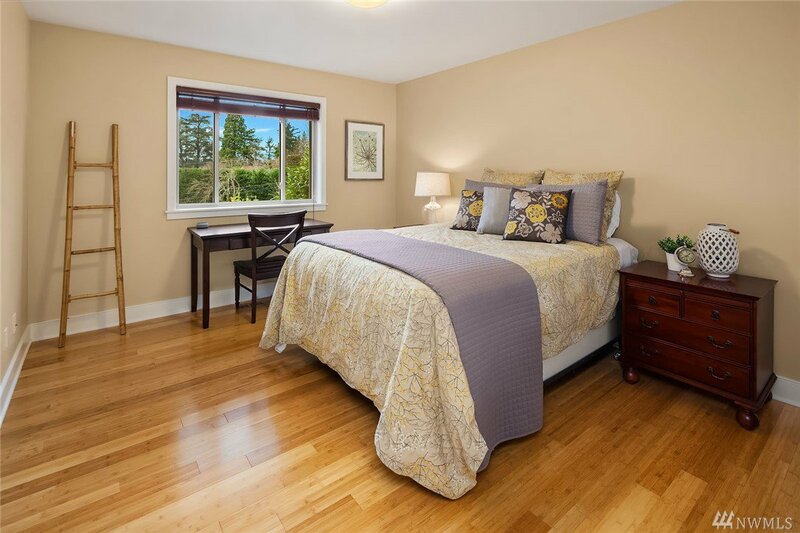 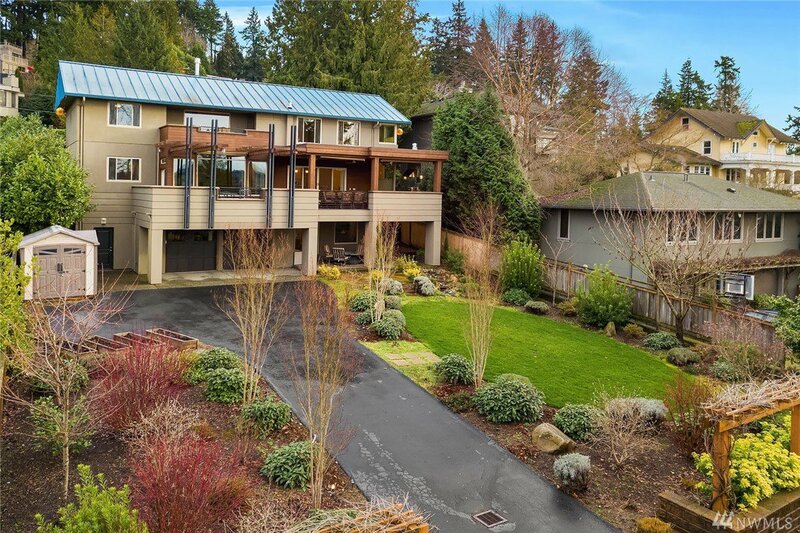 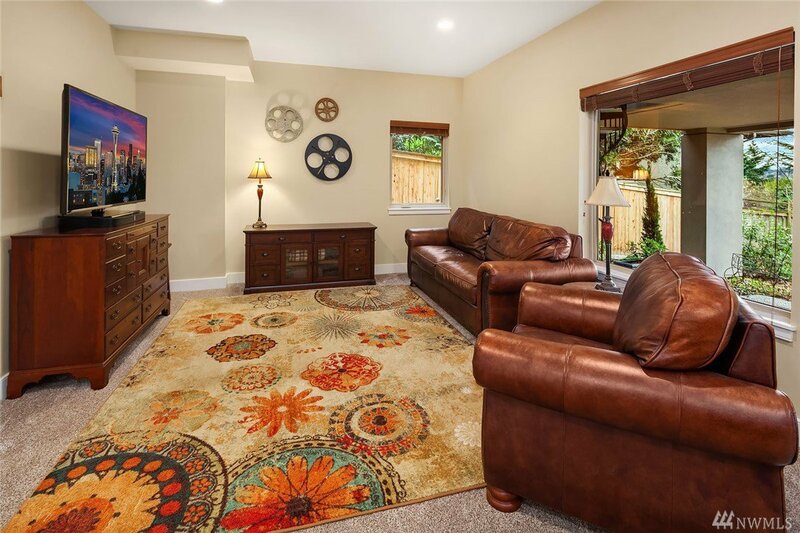 Set in Mercer Island’s coveted East Seattle neighborhood, this home was completely remodeled in 2010 and offers high-end finishes throughout. 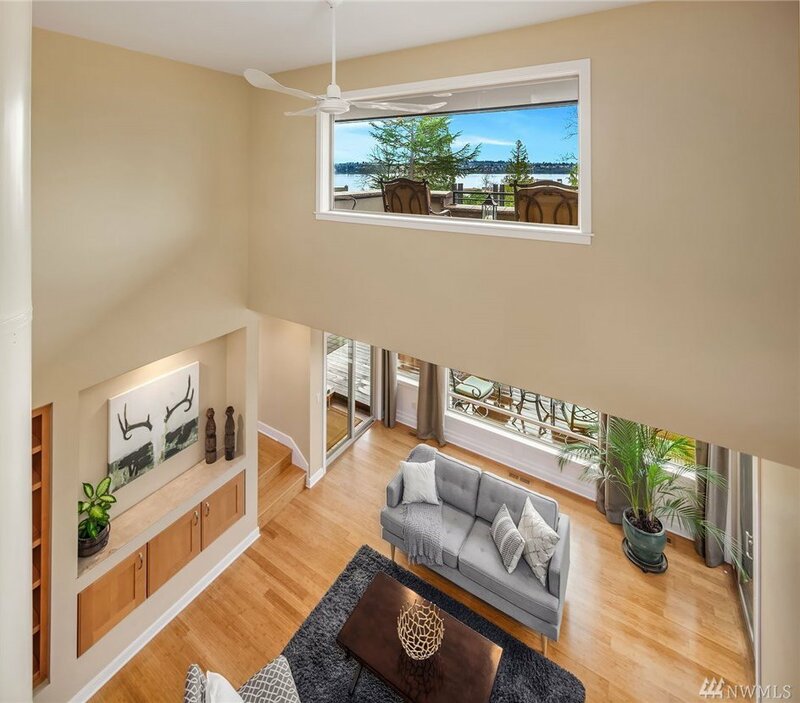 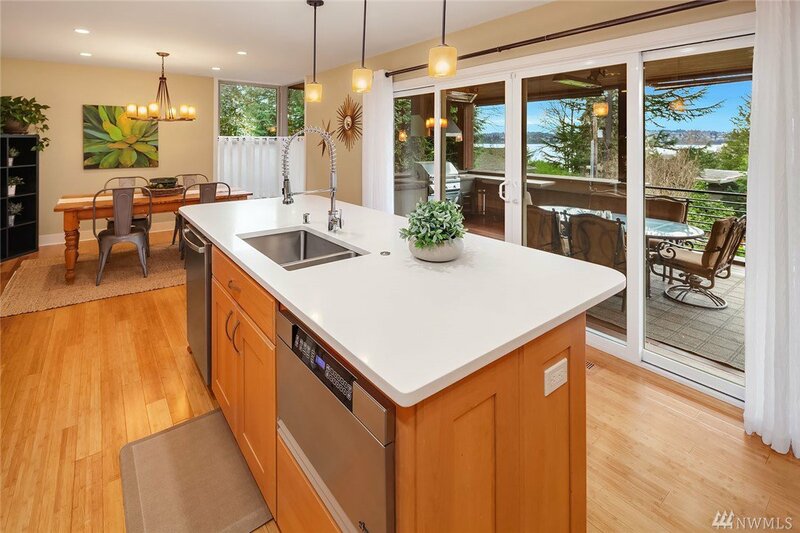 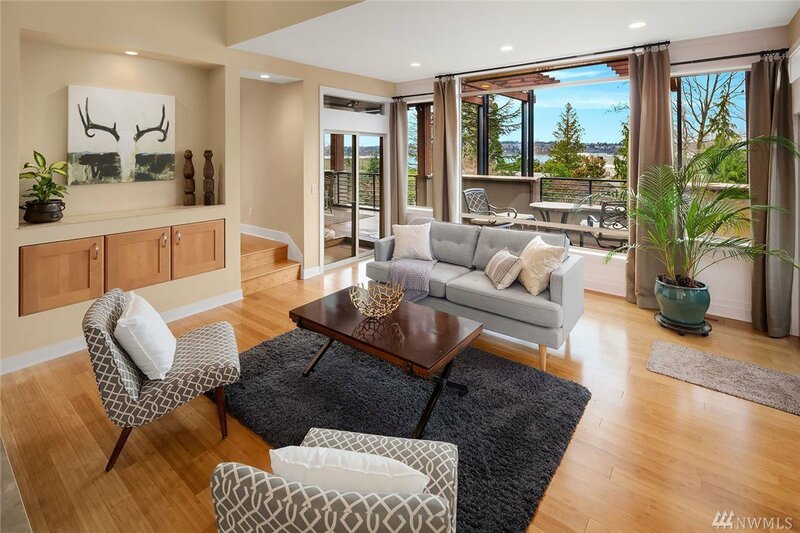 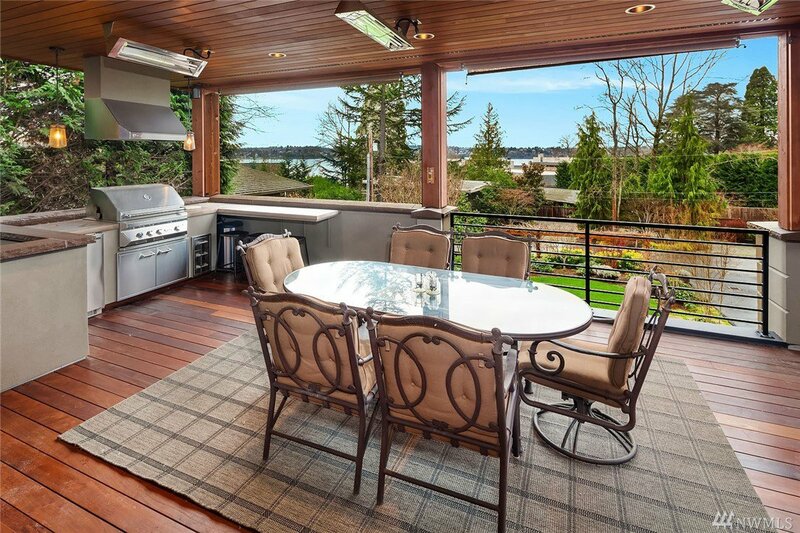 Savor westerly Lake WA views from the living room, chef’s kitchen and all-season outdoor entertaining area with built-in BBQ, heaters & stunning Brazilian hardwood decks. 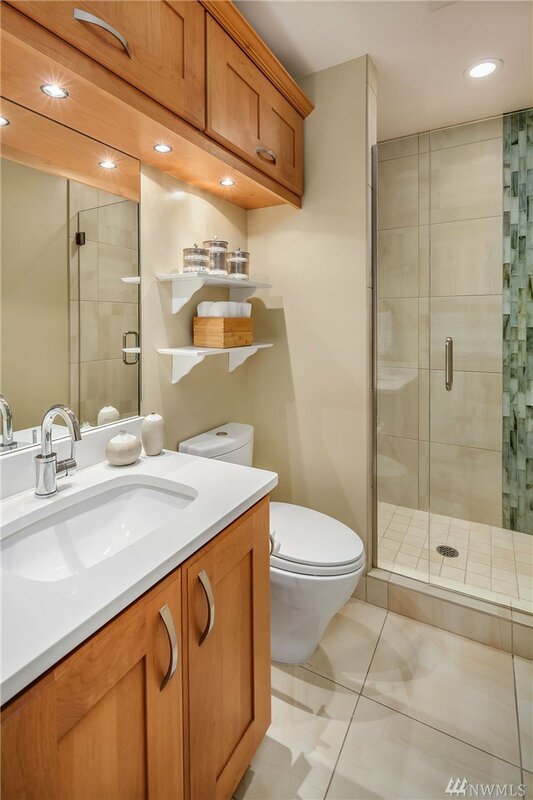 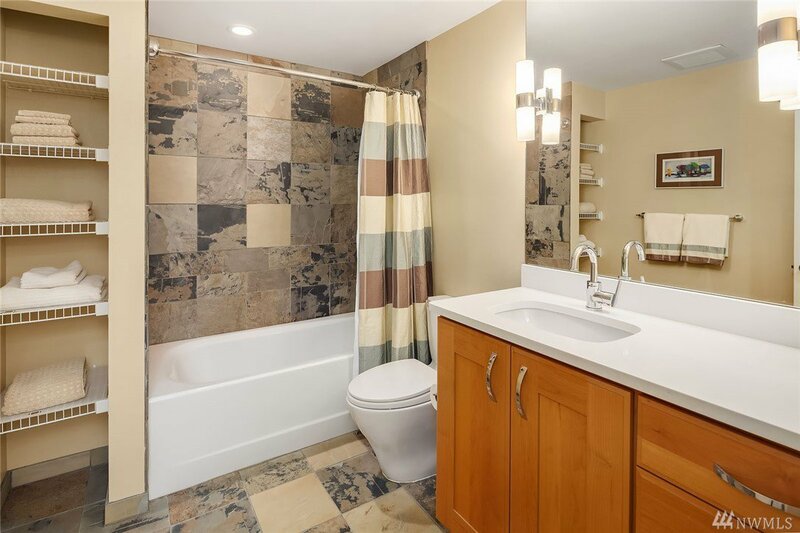 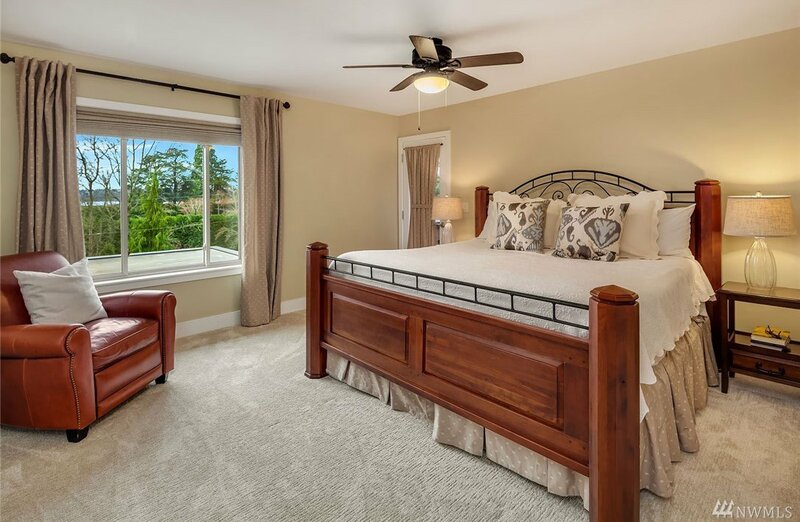 Views continue upstairs in your master suite w/ private deck, walk-in closet and ensuite 5-piece bath. 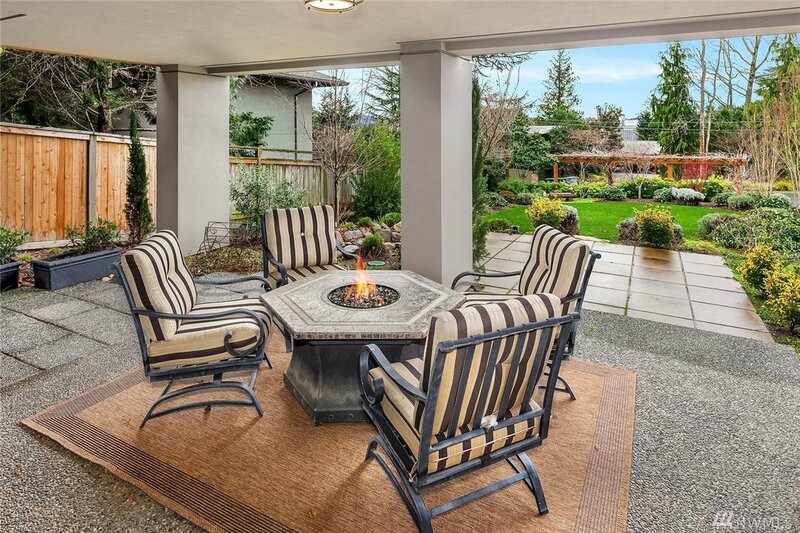 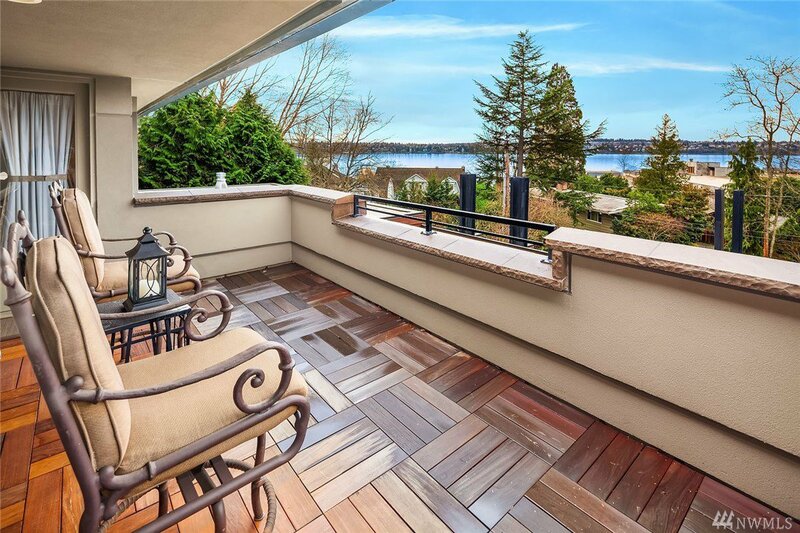 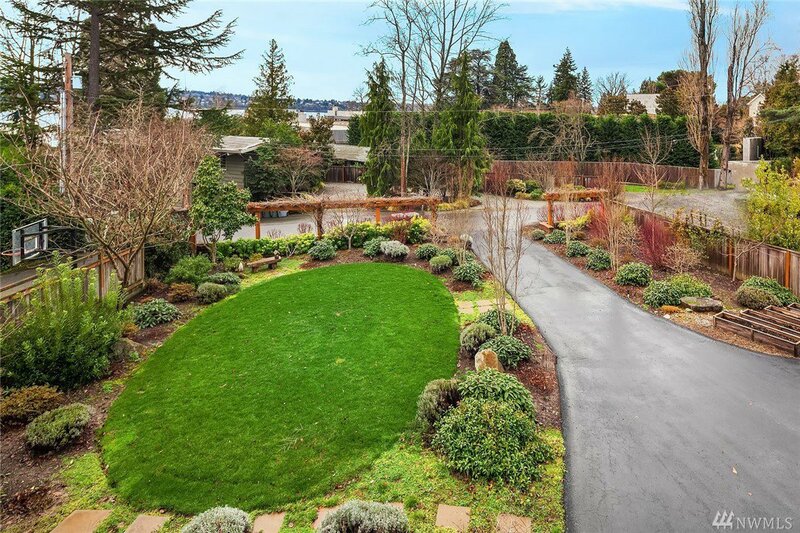 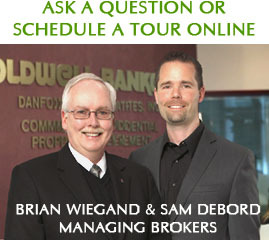 Top-rated Mercer Island schools & easy access to I-90, Downtown Seattle & Bellevue.